Art for a New Understanding: Native Perspectives, 1950s to Now seeks to expand and reposition art in the U.S. and Canada since 1950. 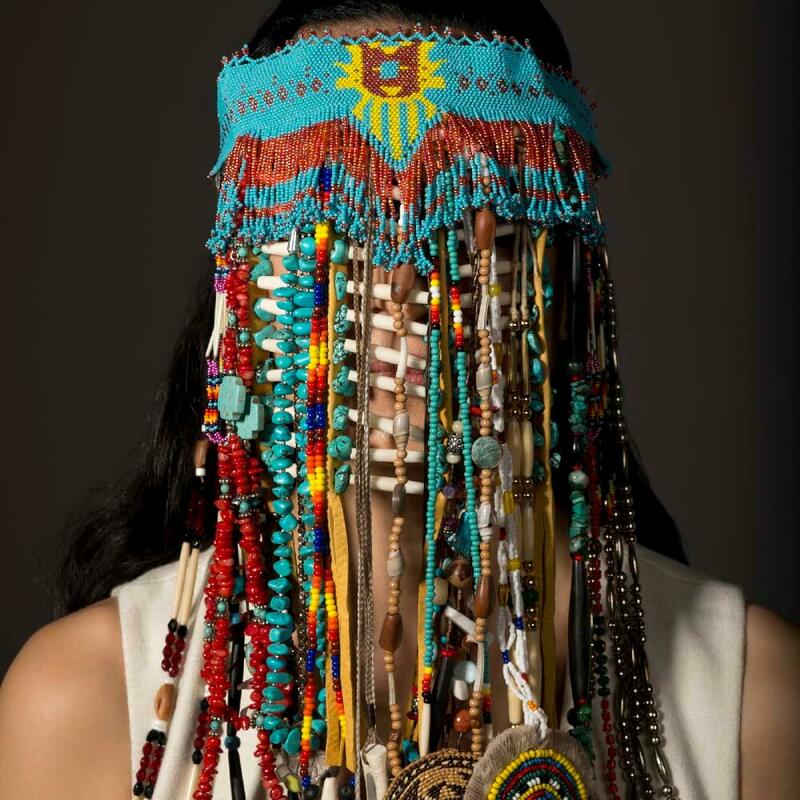 It is the first exhibition to chart the development of contemporary Indigenous art from the United States and Canada, beginning when artists moved from more regionally based conversations and practices to an increased agency within national and global contemporary art. 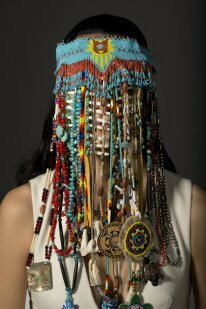 The exhibition examines the practices and perspectives of the most influential Native artists and their important contributions in conversation with the well-known history of American artistic practice, thus placing Indigenous art within its rightful context. Themes will include the politics of representation and self-representation as well as Indigenous perspectives of land and history, thereby expanding understandings not only of American art, but the very definition of America itself. 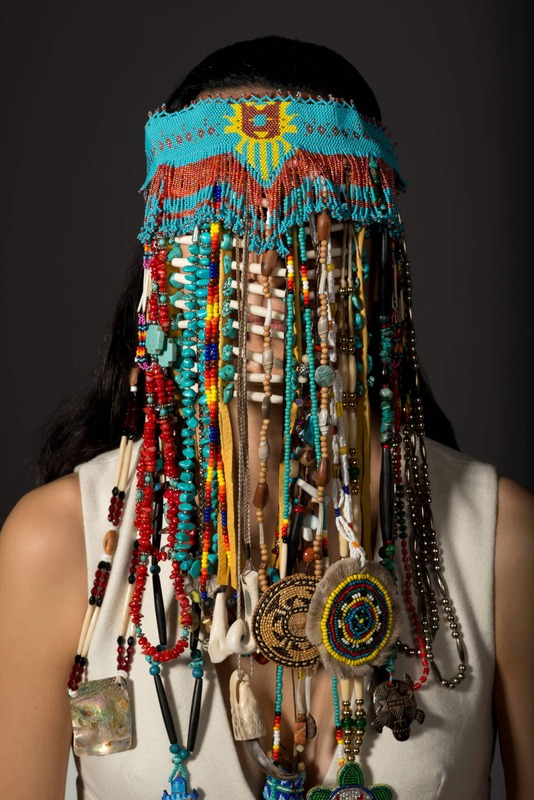 Art for a New Understanding: Native Perspectives, 1950s to Now is organized by Crystal Bridges Museum of American Art and co-curated by Mindy Besaw, Independent Curator Candice Hopkins (Tlingit, citizen of Tagish First Nation), and Manuela Well-Off-Man, IAIA Museum of Contemporary Native Arts (MoCNA). The opening reception on January 25, 2019 from 5–7 pm is free and open to the public. Appetizers and refreshments served.